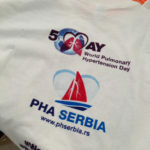 Pulmonary Hypertension Association Serbia is a voluntary non-governmental organization, founded with the purpose of improvement, education and protection of rights of the patients with pulmonary hypertension. 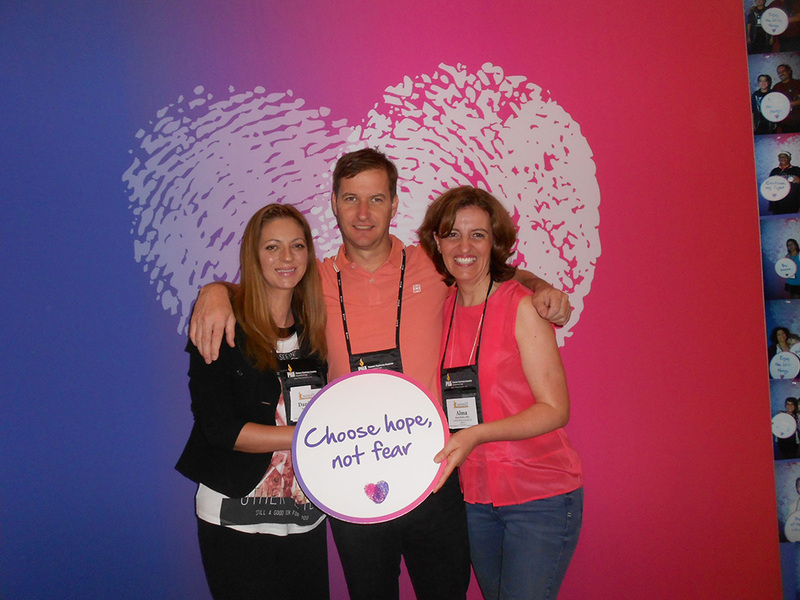 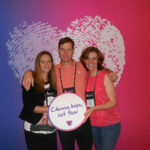 Since 2015, it has been a member of the European Pulmonary Hypertension Association headquartered in Vienna which gathers more than 30 European countries. 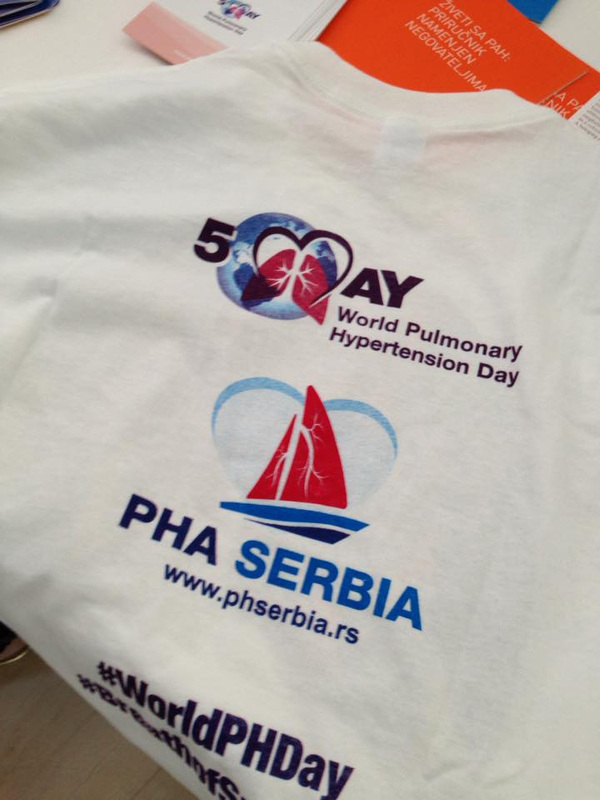 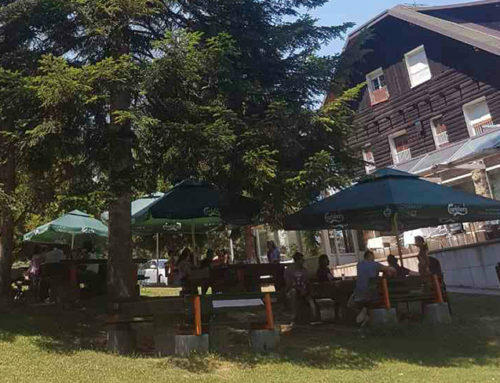 PHA Serbia and PHA Europe are working on raising awareness of the PH, promoting standard care for people that suffer from PH, ensuring the availability of the approved treatments and encouraging further research of new drugs and therapies. 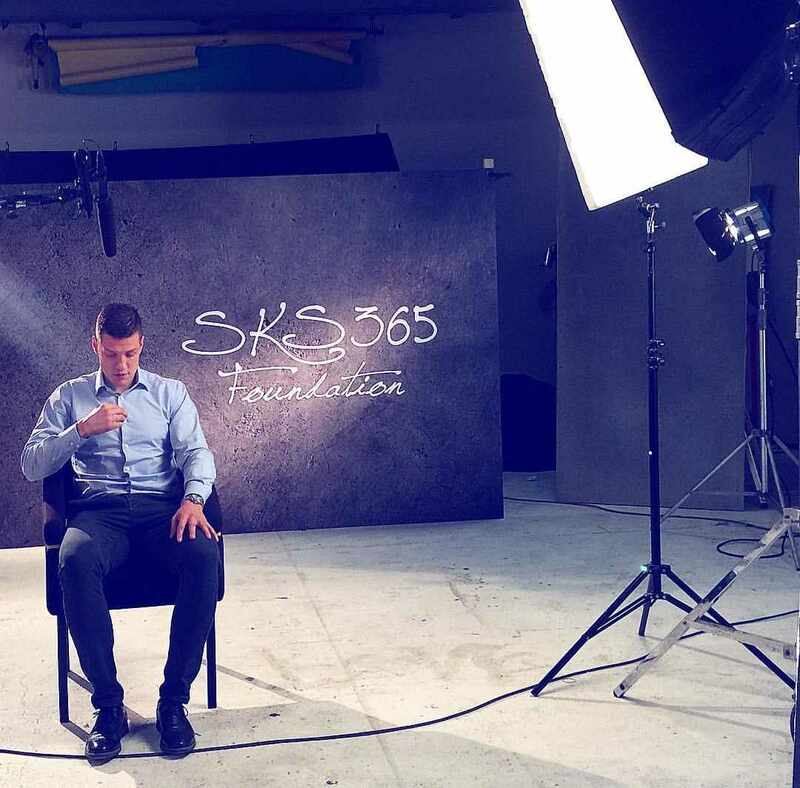 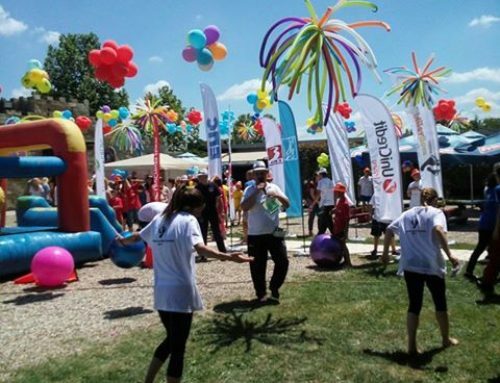 From this year SKS365 Foundation is one of the friends of the Association and in the upcoming period will support and help the work of PHA Serbia.